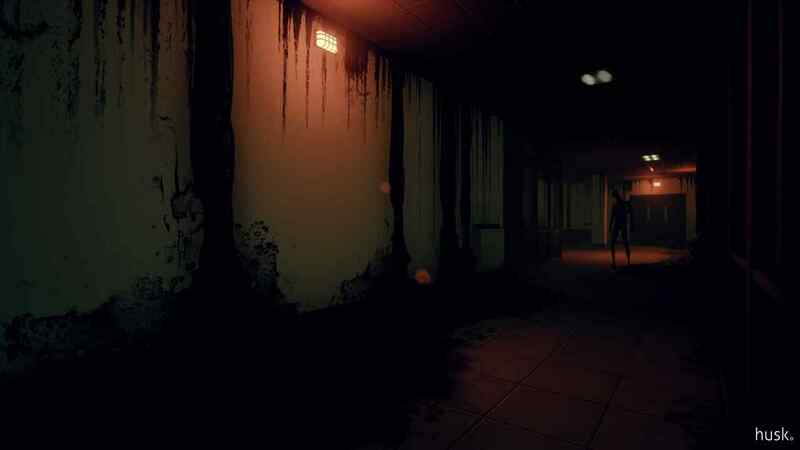 Husk is a thoughtful game in the style of Survival Horror, which speaks of evil, pain and the search for forgiveness in Shiverkliff - a city from which all residents have left for an unknown reason. 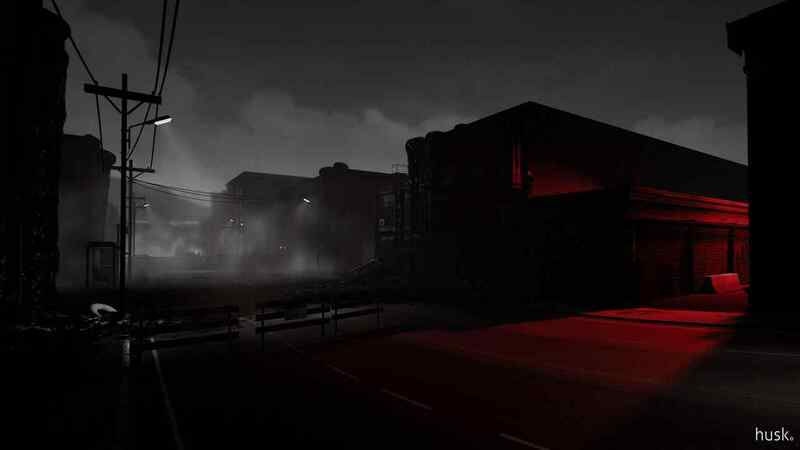 This game is designed as a tribute to classic thrillers, such as Silent Hill and Twin Peaks. It's 1995, your character is Matthew Palmer, and you just woke up after a train wreck. No one is near you - and most importantly, your wife and daughter are not. The only evidence of where you are is the sign: Welcome to Shiverkliff. 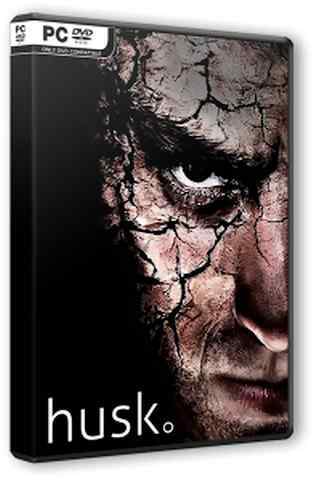 Thoughtful plot on the themes of violence and alcohol addiction. The atmosphere of America of the 90s with a lot of references to the realities of this time. 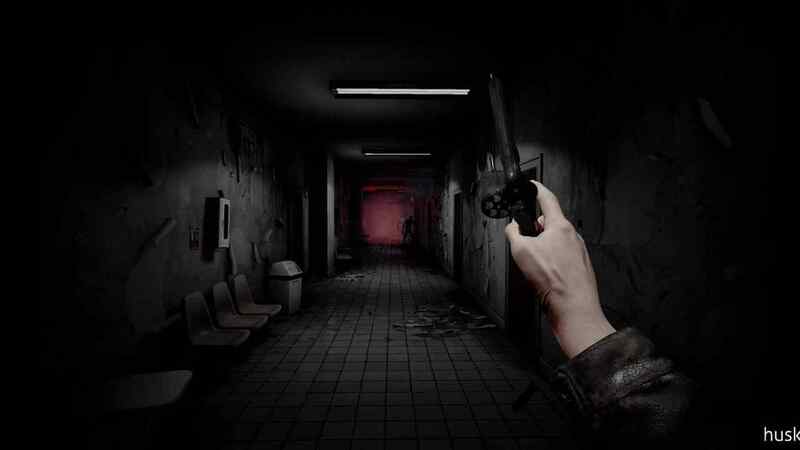 The game is inspired by such works as Silent Hill and Alan Wake. Various locations in the city Shiverkliff and its surroundings. A variety of monsters and boss battles. The classic game in the style of Survival Horror. Sound track, specially created by Arkadyush Reykovsky.